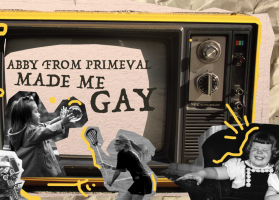 ‘Abby From Primeval Made Me Gay’ is an hour of stories. A group of people will each share a true story about a person who had a real impact on their lives. This could be a relative, a friend, a celebrity, or even a fictional character. Interspersed among these personal insights will be extracts from teenage diaries, photographs, home videos, poems, and songs. A scrapbook of very human snapshots, this show promises to be warm, funny, and uplifting. 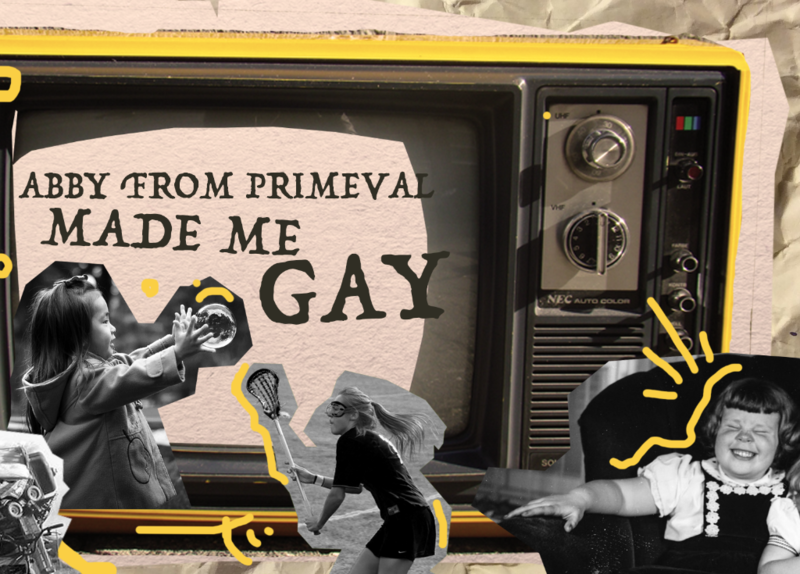 ‘Abby From Primeval Made Me Gay’ will explore how we become the people we are today, and who helps us along the way.